Rio de Janeiro, Brazil. 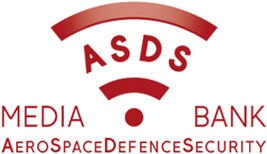 LAAD Defence & Security, Defence and Security International Exhibition. www.